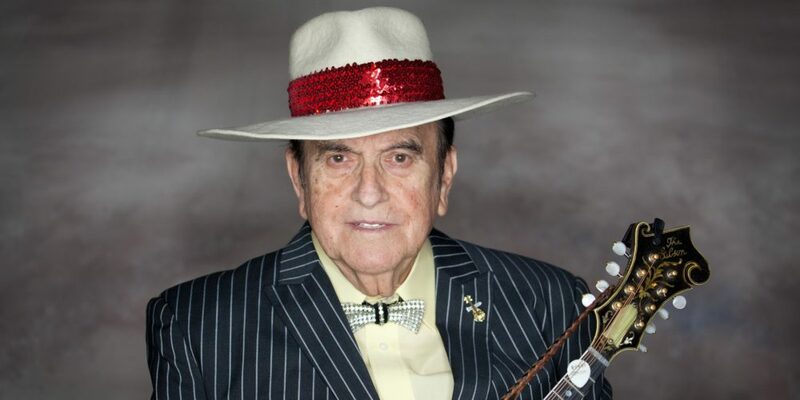 Bobby Osborne Headed for Pennsylvania! 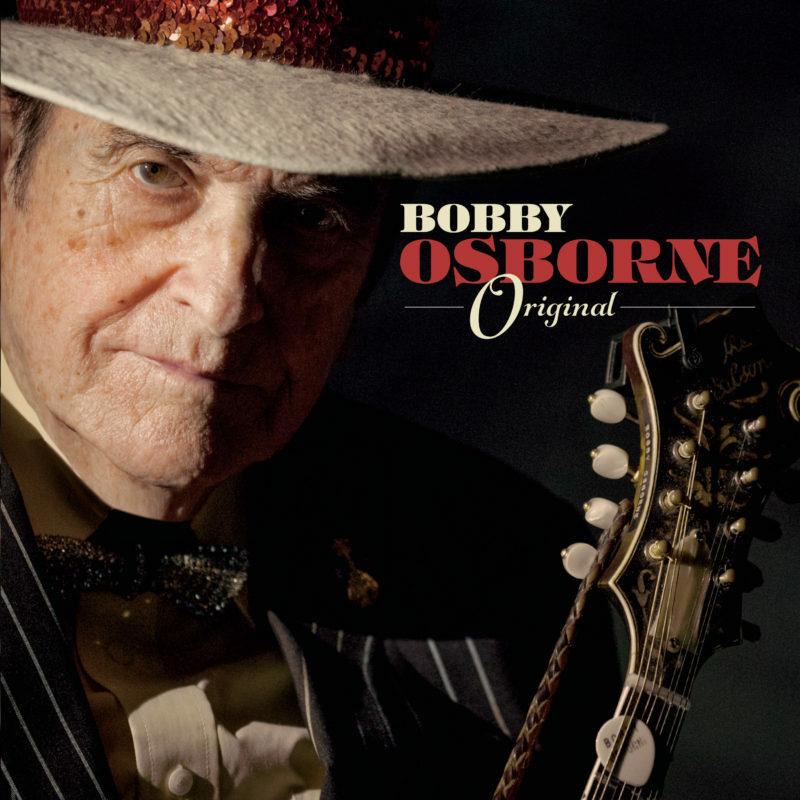 Bobby and the band will be headed for New Enterprise, Pennsylvania at the Southern Cove Bluegrass Festival! 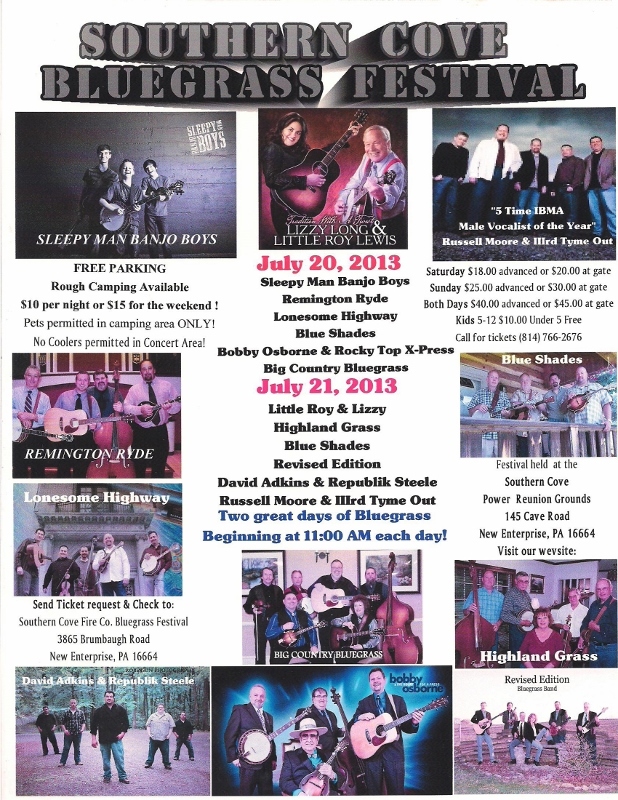 Be sure to come by for some good times and good Bluegrass!